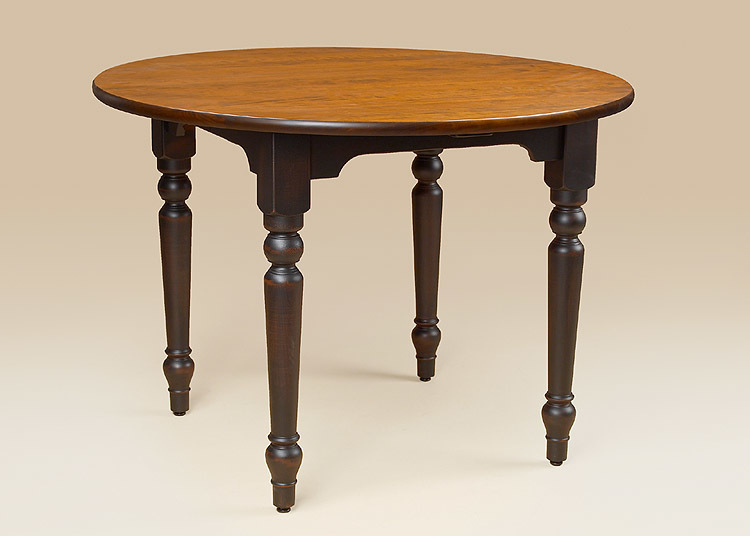 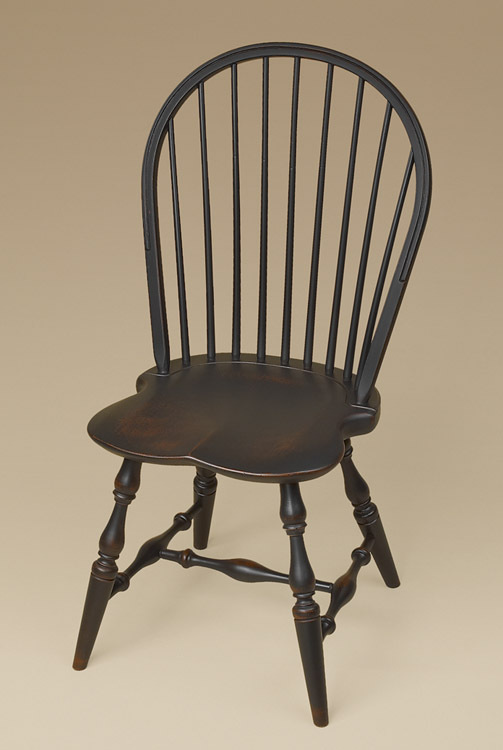 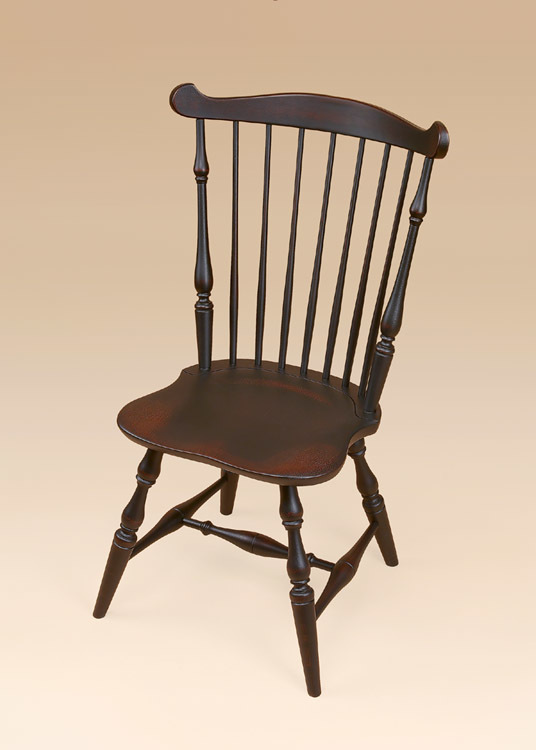 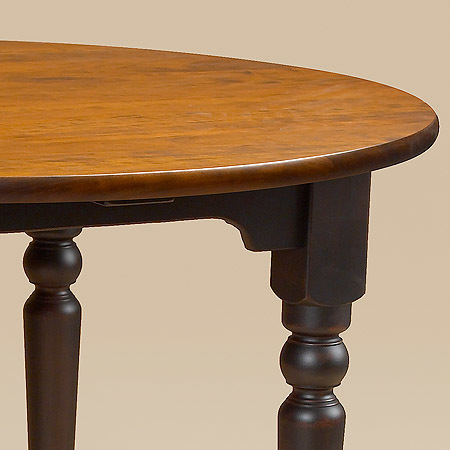 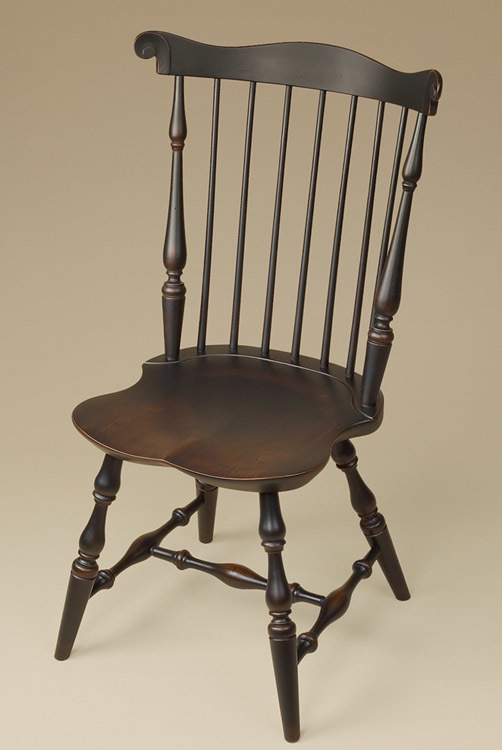 Our Burlington Table is a true classic. 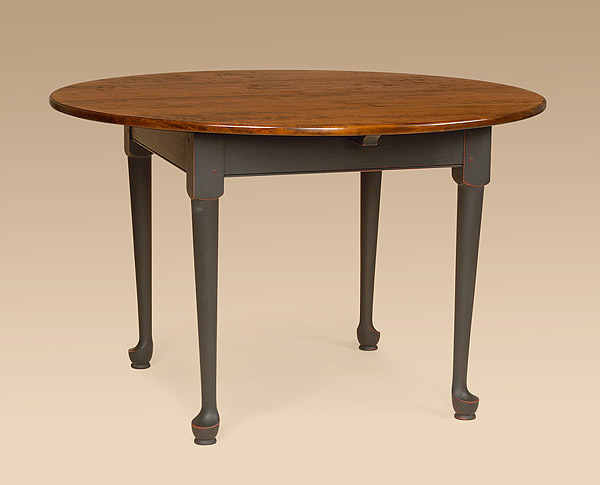 Many of our early settlements were started where saw mills and other timber based industry had ready availability to the handsome woods that this table celebrates. 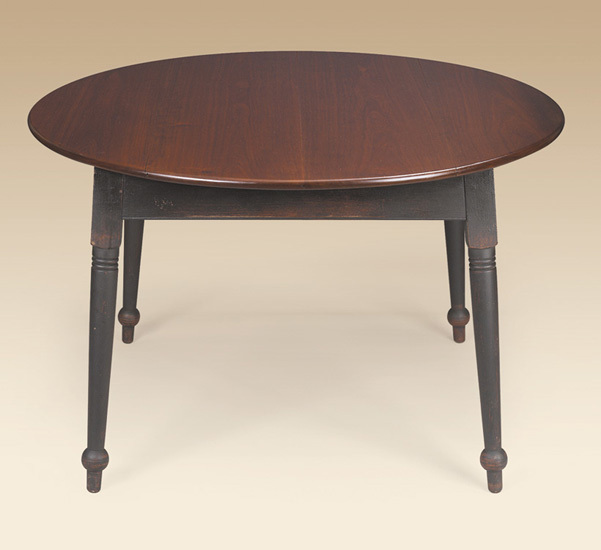 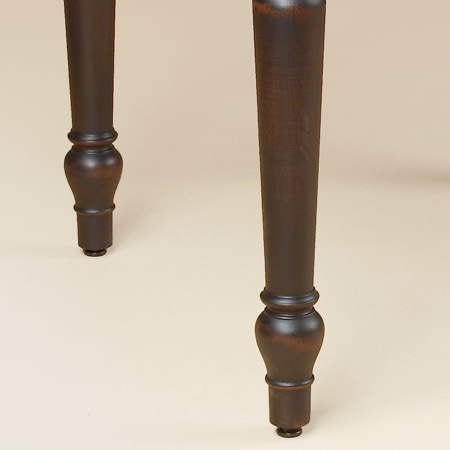 This table will feel like an heirloom from the very first day it graces your home.